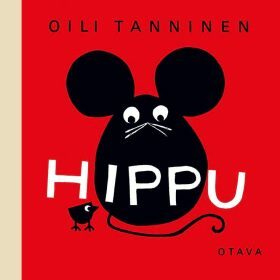 Finnish award-winning author and illustrator Oili Tanninen has created over 20 children’s books. Her works have been published in Finland, Japan, England, Croatia and Sweden. Her simple, yet bold illustrations in graphic colours make her artwork feel as fresh today as when the first books were published in the sixties. Rights & Brands proudly represents Oili Tanninen on a worldwide basis.